How do I buy a B.GOOD Franchise? Join One of the Fastest Growing Brands in the Industry! We have worked to create a highly replicable and profitable business model that allows us to expand aggressively. Our franchise support system provides the necessary foundation to ensure our partners success. We are now looking for ambitious partners to help us in our mission to spread positive food ethos! Learn more today! Open B.GOOD in any of these available states: AZ, CA, FL, TX. 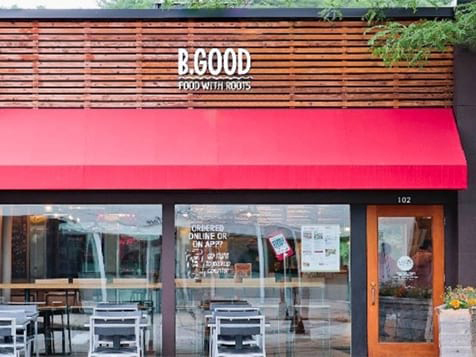 B.GOOD first launched in 2004 with the premise of bringing clean, natural and locally sourced food to everyone. We call it FOOD WITH ROOTS. It’s food with heritage and origin, homemade, shared with family and friends and grown by communities. Our mission has allowed us to be one of the fastest growing brands in the industry! We currently have 60+ locations in the United States, Canada, Germany and Switzerland and expect to reach 70+ locations by 2018. 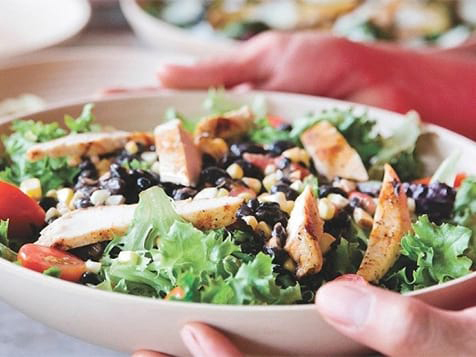 Fast casual represents the fastest growing restaurant segment in the industry. 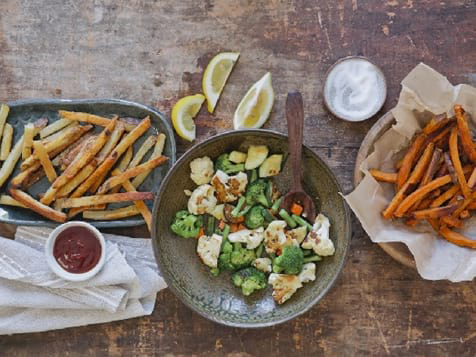 The current consumers demand the healthy and crave-able eating that B.GOOD is well-positioned to meet. Our restaurants offer a great experience that combines an affordable and sleek restaurant design with a unique menu offering that is attractive to all consumers. Our menu variety appeals to a range of consumers – young professionals, active moms, kids, health conscious & food aware people. We have equally strong penetration in urban and suburban markets. We are not only a leader on the food side but we push the envelope on all aspects of the restaurant business. We have one of the best-in-class technology platform in the industry. Together we’re out to do something bigger than just serve wholesome, delicious food. We want our food to be the roots that connect community and inspire good. B.GOOD is not currently active in our directory, but here are some other recommended selections for you to explore.